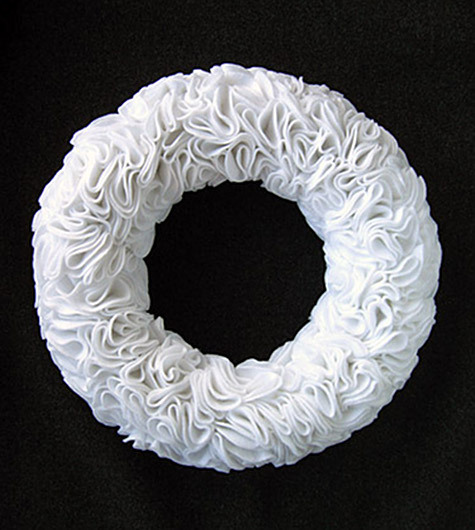 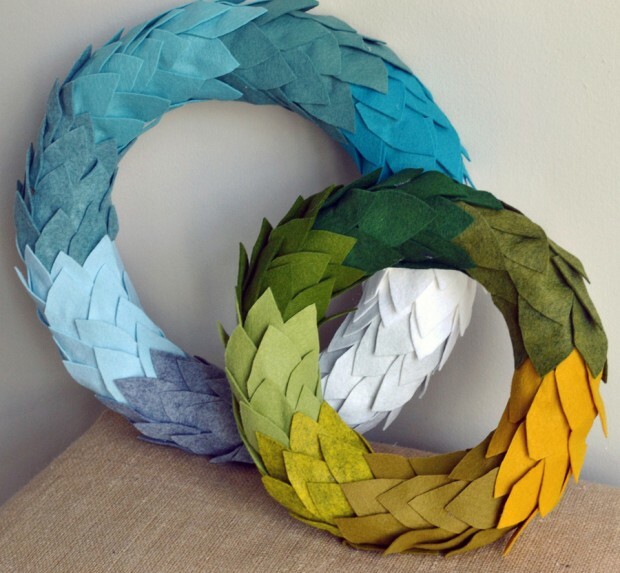 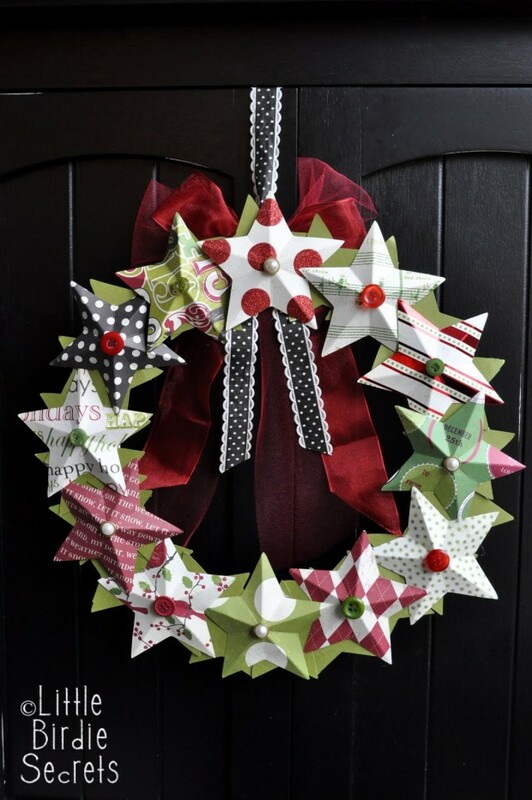 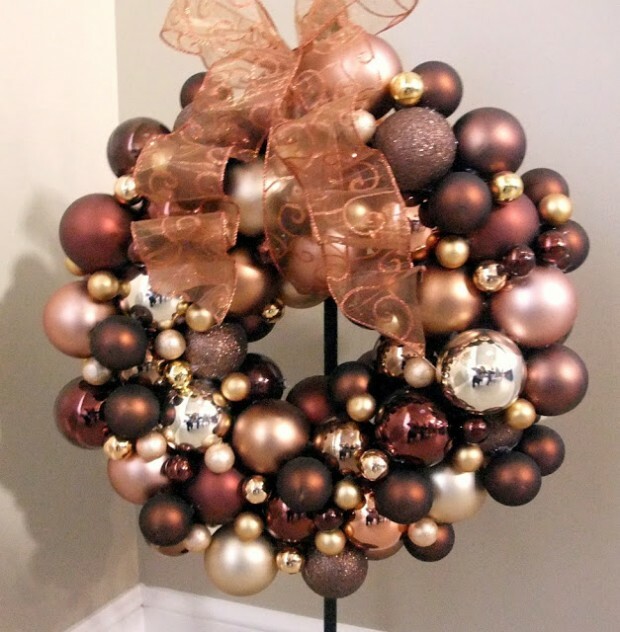 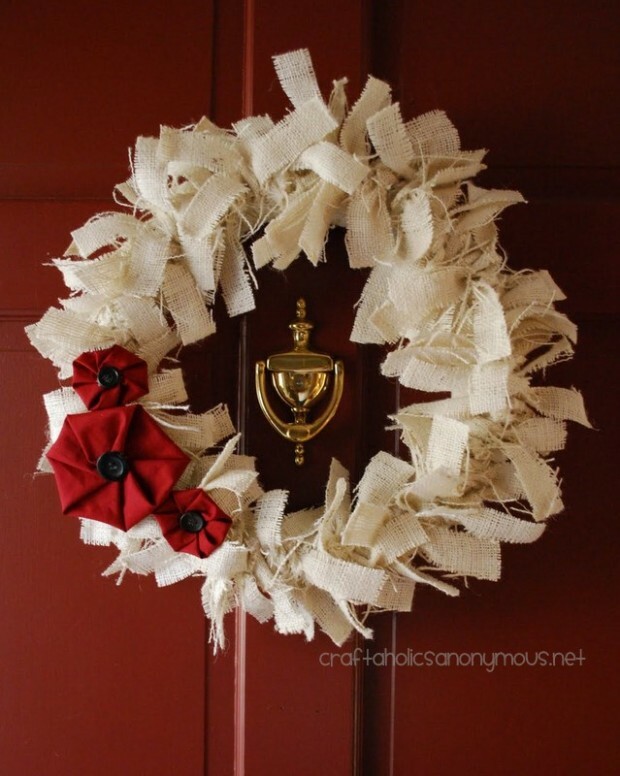 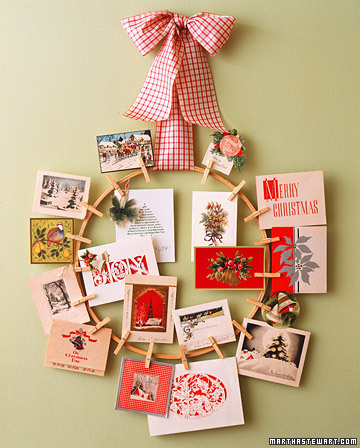 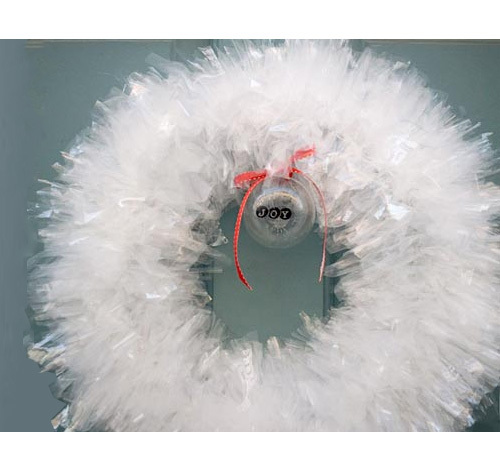 Create your own Christmas wreath that will be unique and different from your friends and your neighbor’s wreaths. 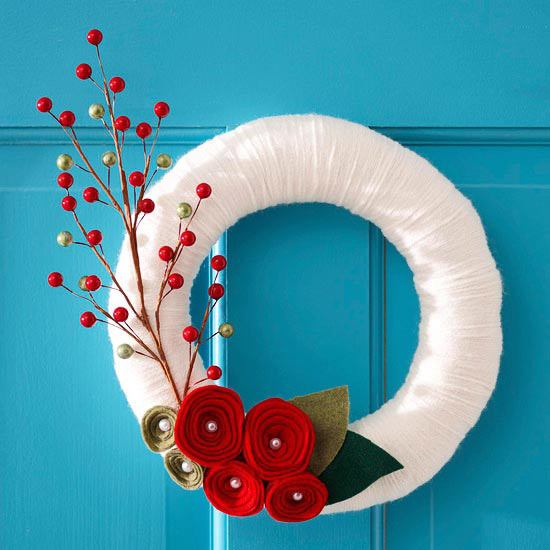 Wreaths are perfect for indoor and outdoor Christmas decoration, and there are so many interesting and funny ideas that you can use to make your own Christmas wreath. 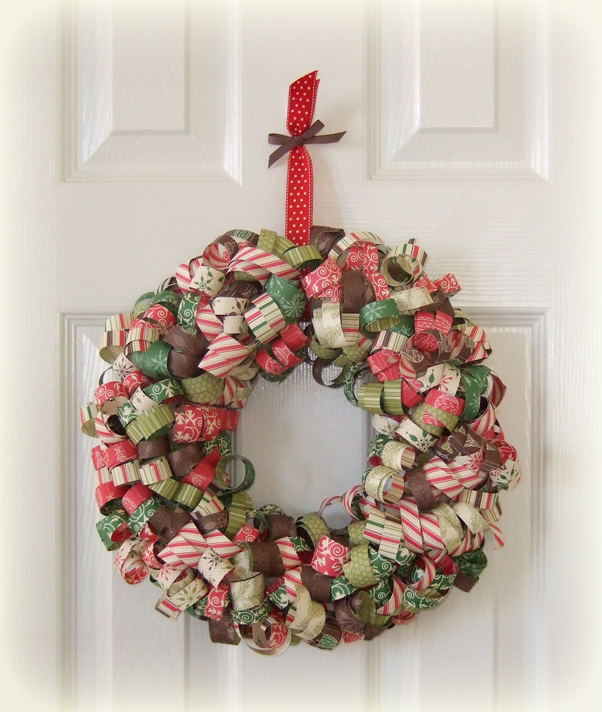 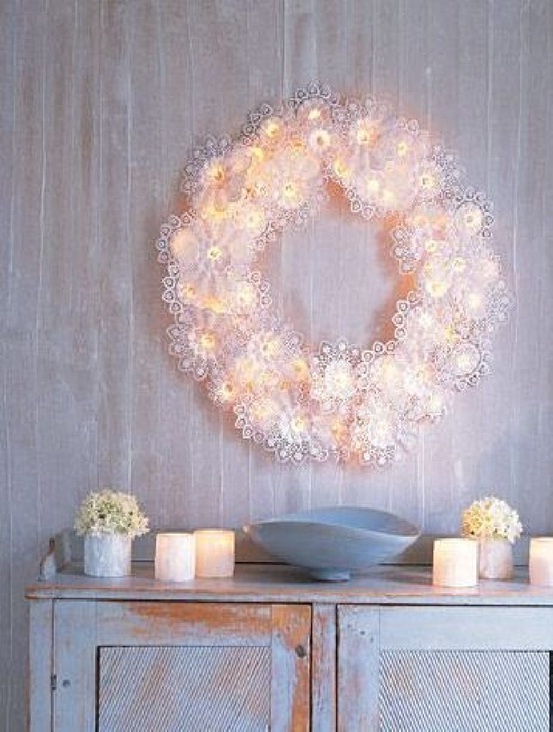 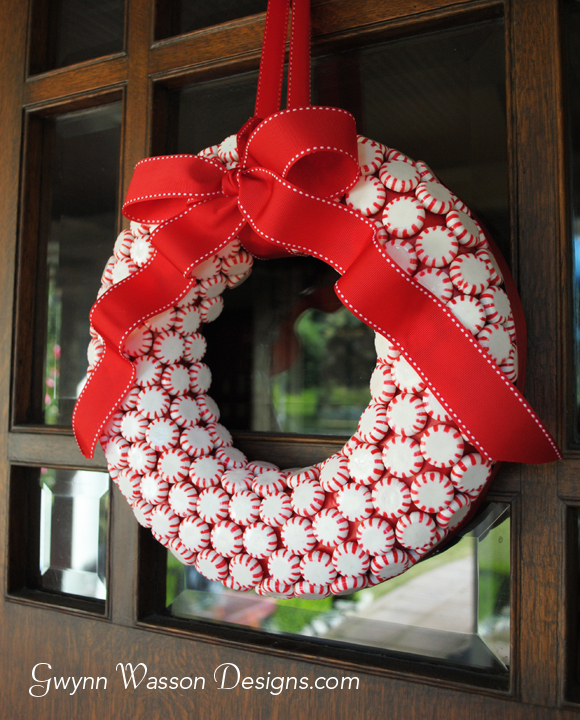 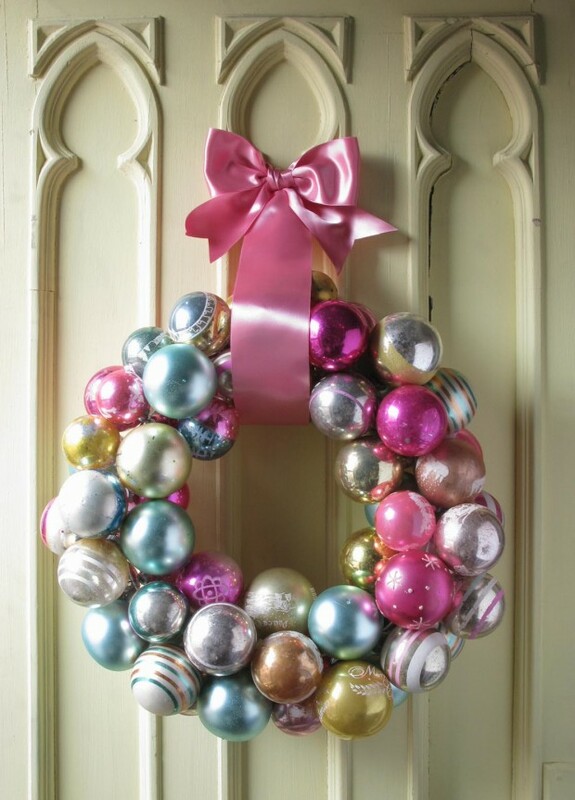 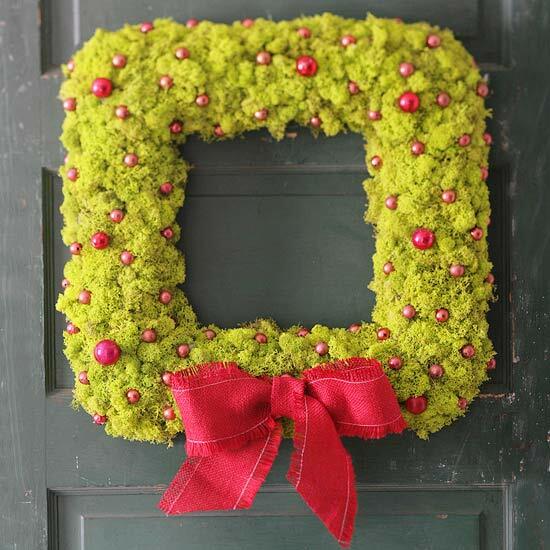 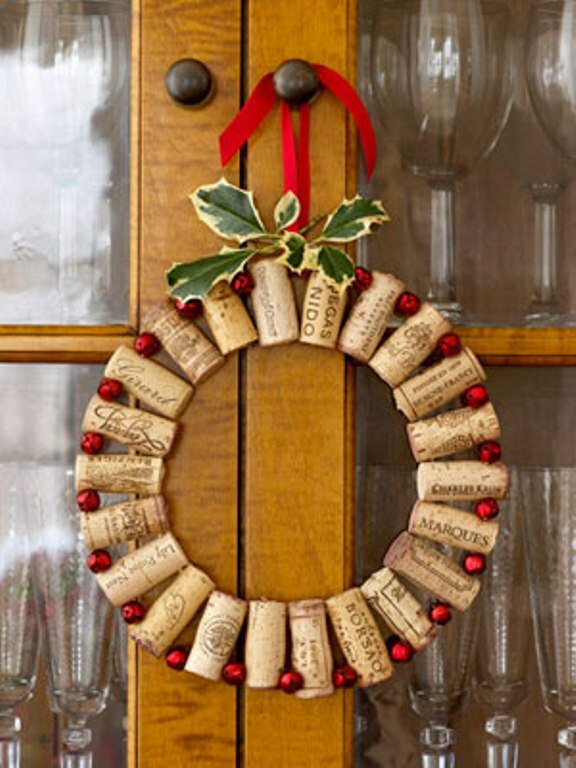 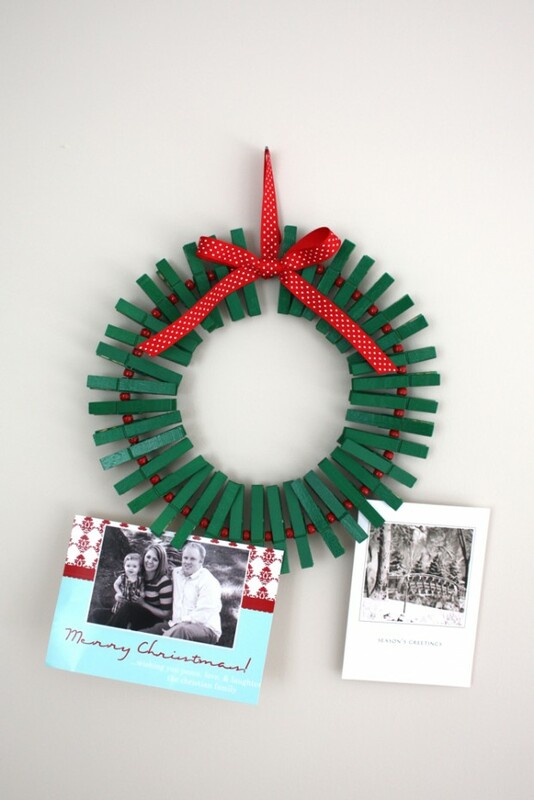 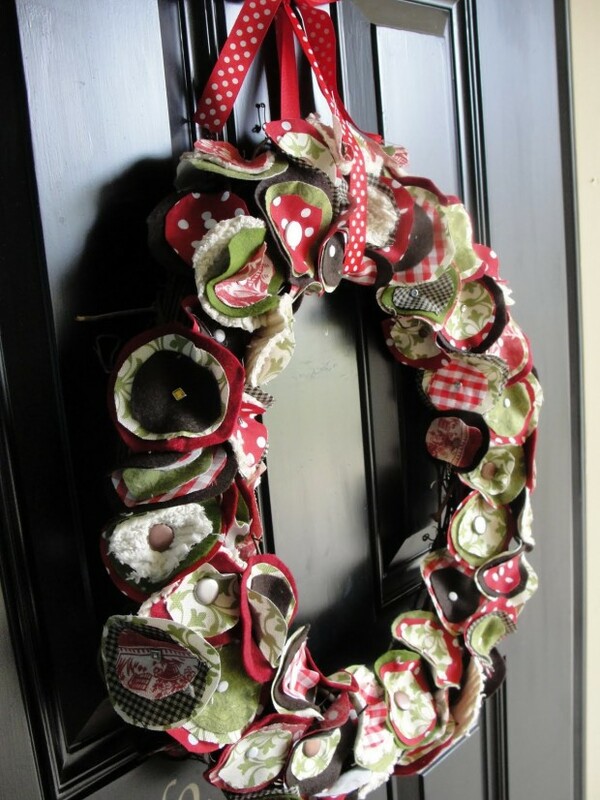 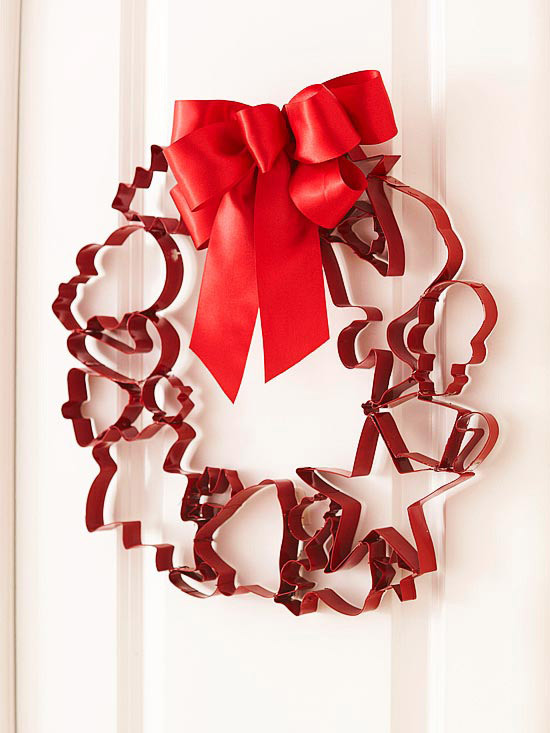 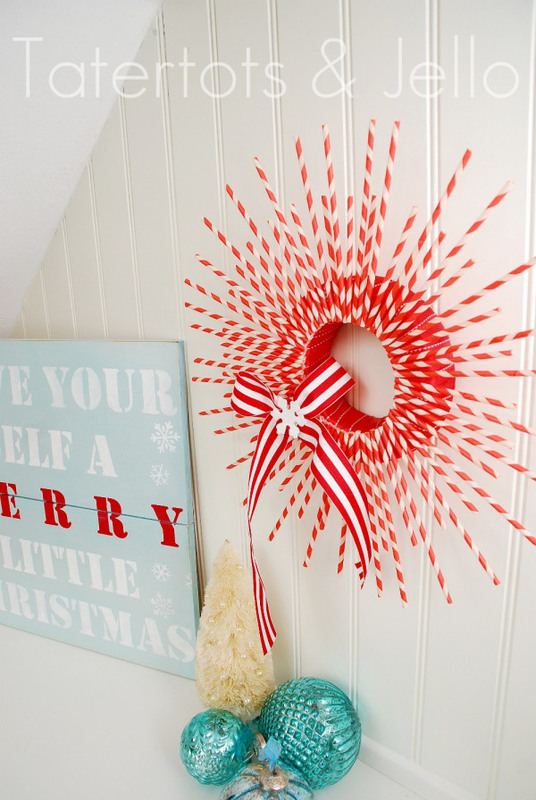 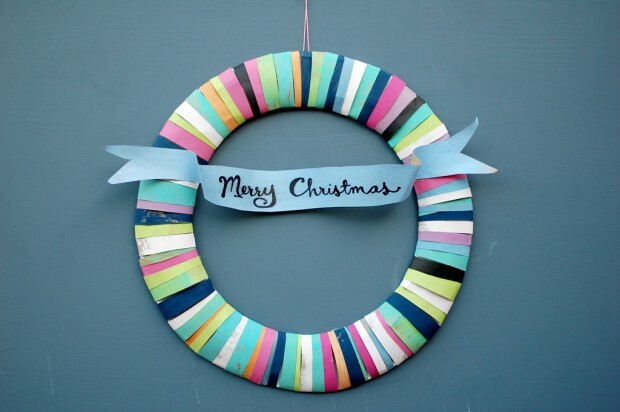 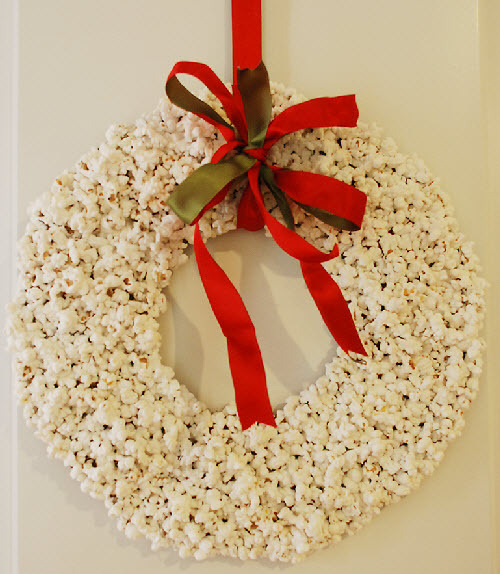 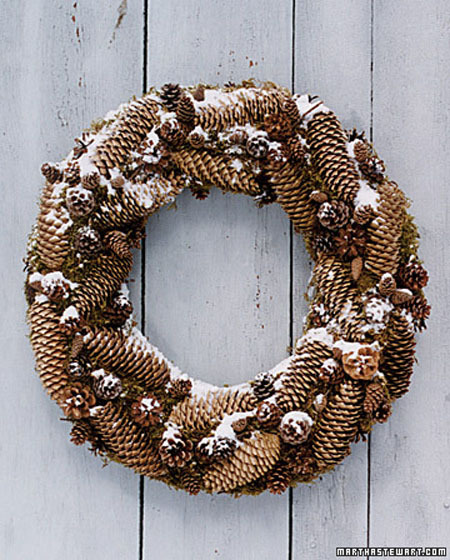 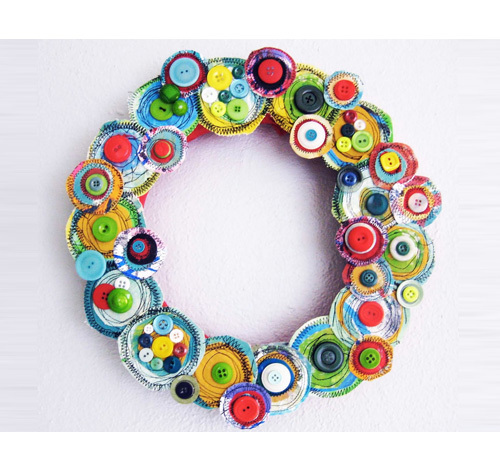 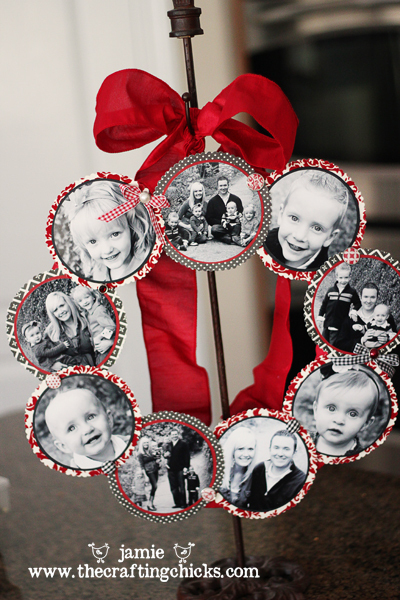 Here you can find 23 great Diy ideas for adorable Christmas wreaths.